“Born” – a new series of articles to feature various projects from this online magazine “Living in Takasaki”. New innovative ideas give birth to new attractions in the town. 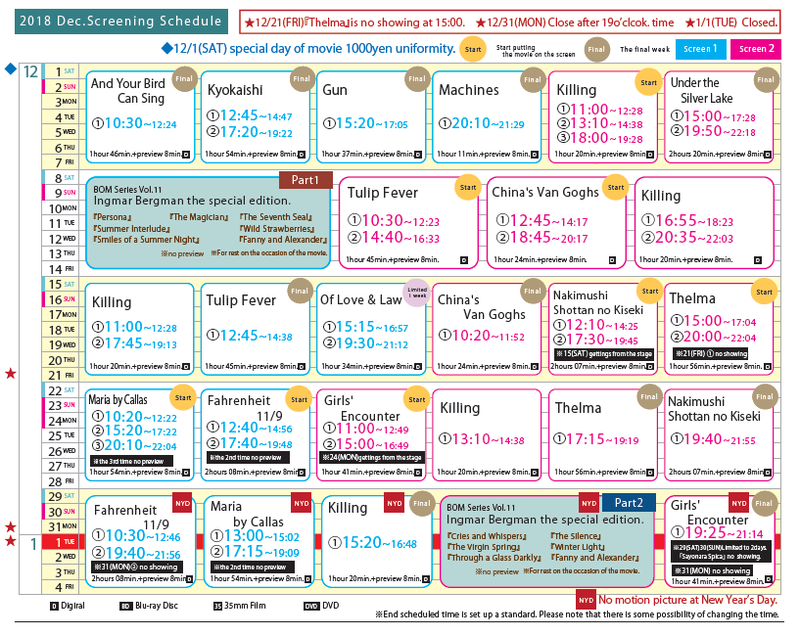 Now you can find Cinematheque Takasaki Screening Schedule in English that had never seen before. 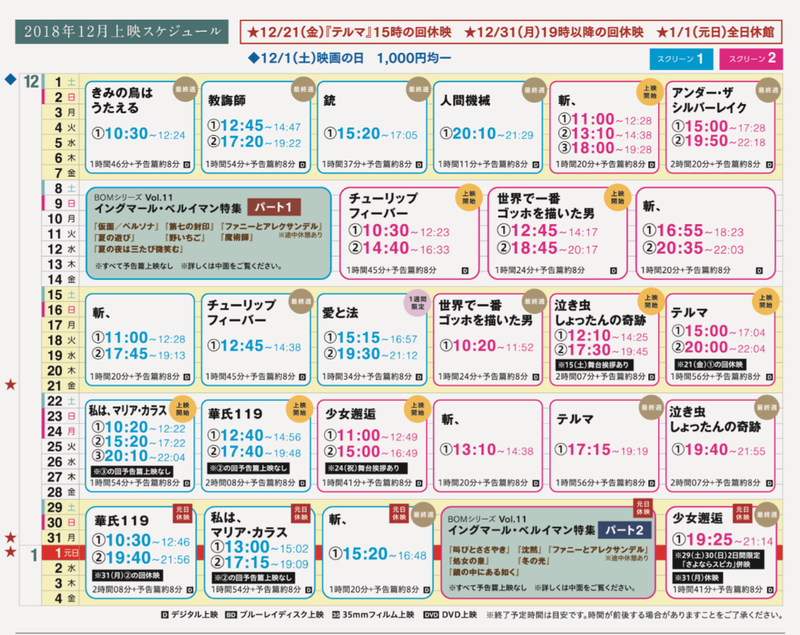 Copyright (c) 高崎で暮らす, showa co.,ltd.